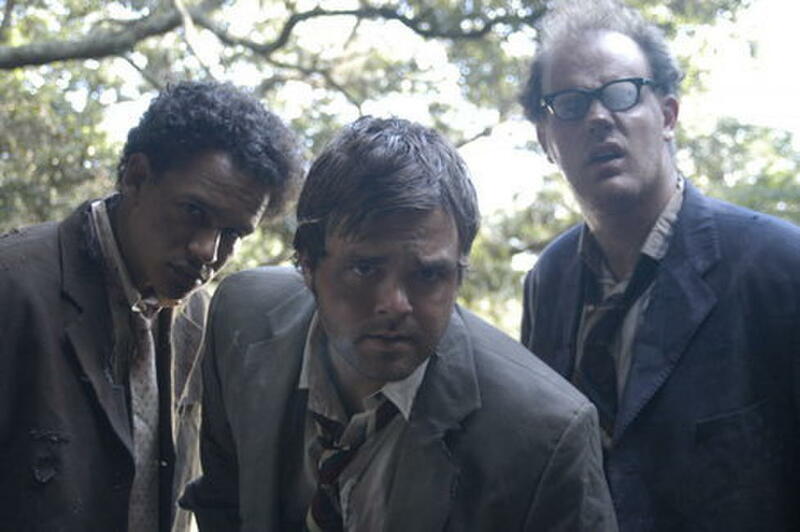 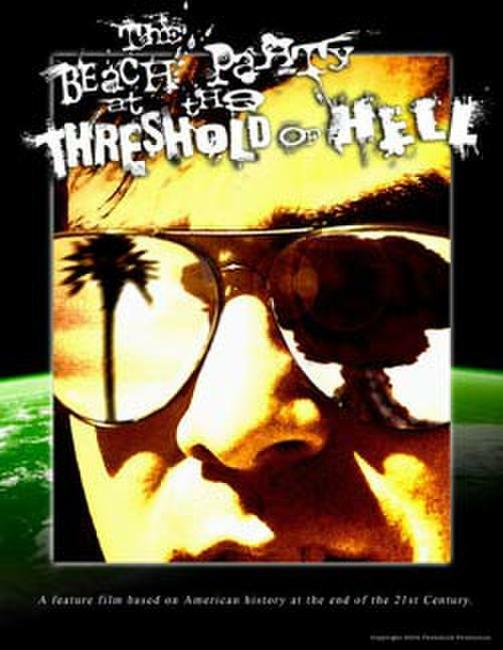 Kevin Wheatley, Paul Whitty and Chandler Parker in "National Lampoon Presents: The Beach Party at the Threshold of Hell." 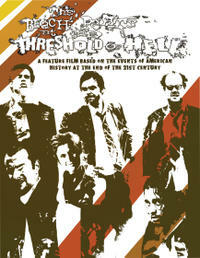 Jonathan Davidson, Alex Reznik, Jim Ryan, Stewart Carrico, Bill English, Alcorn Minor, Kevin Wheatley, Paul Whitty, Jamie Bullock and Morgan Carson in "National Lampoon Presents: The Beach Party at the Threshold of Hell." 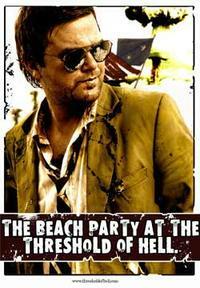 Jonathan Davidson and Chandler Parker in "National Lampoon Presents: The Beach Party at the Threshold of Hell." Poster art for "National Lampoon Presents: The Beach Party at the Threshold of Hell."